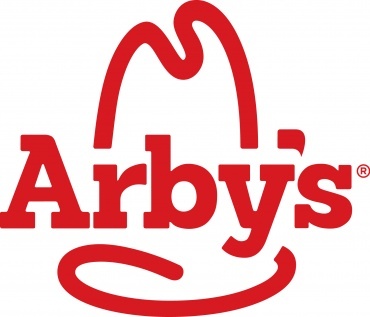 Arby’s is targeting a 15% reduction by 2015, a goal which we look forward to helping them achieve. How do we do it? Click below to find out.